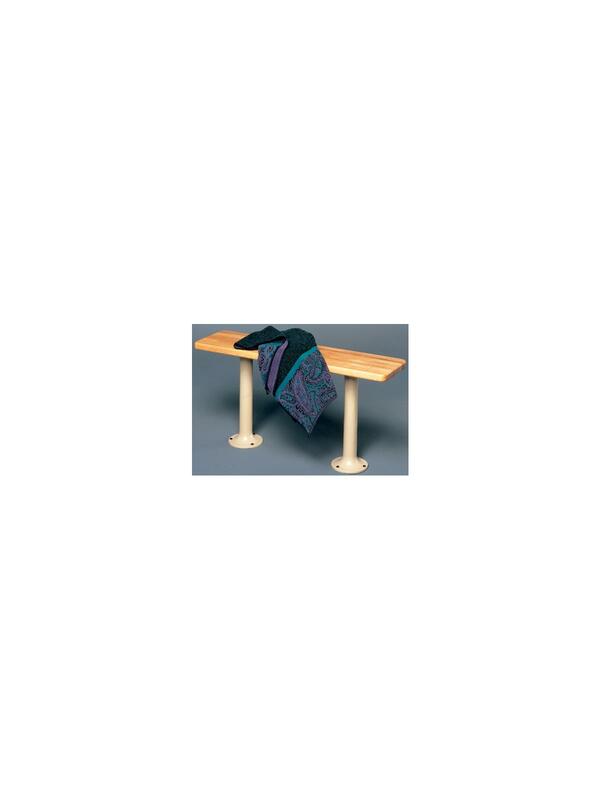 Tennsco Locker Benches | Fredon Handling, Inc.
Laminated maple benches are protected with a clear lacquer finish. 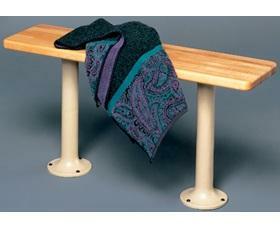 Benches are 1-1/4" thick and 9 1/2"W. They can be ordered in various lengths to meet your seating needs. Heavy-duty steel pedestals (with matching enamel finish to match lockers) are ordered separately. 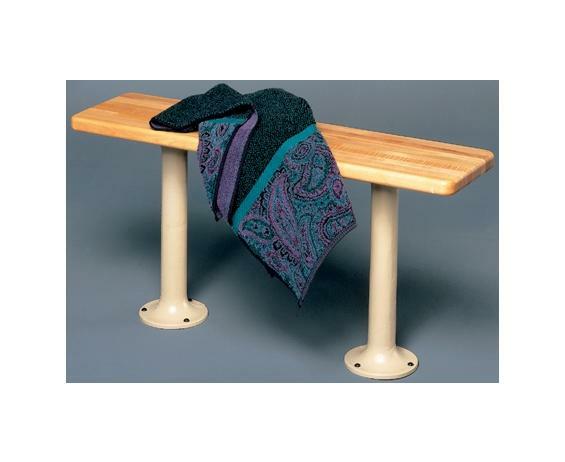 Use 3 pedestals for benches 108" to 144". FOB Shipping Point. See Related Items tab for Box Lockers, 16 Person Lockers, Tennsco Durable Steel Lockers - Single-Tier and Tennsco Durable Steel Lockers - Double-Tier.